The Irudhi Suttru actor has a film lined up titled Vikram Vedha which also features Vijay Sethupathi. 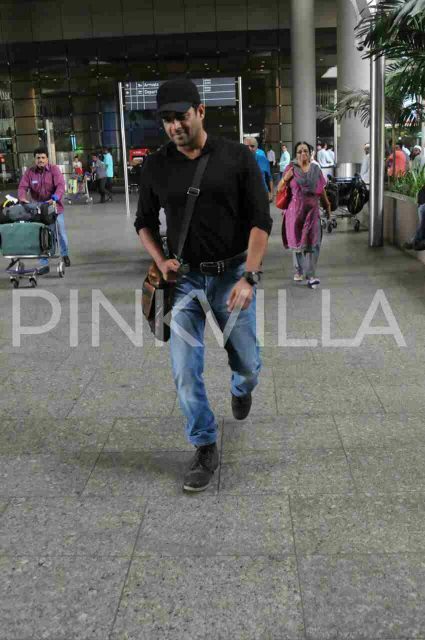 Irudhi Suttru/Saala Khadoos actor R Madhavan was recently spotted at the Mumbai airport and was looking super cool. 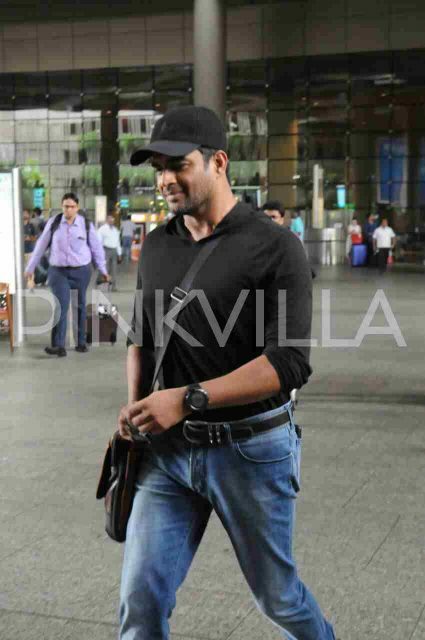 Dressed in jeans and a black casual shirt, Madhavan looked super cool in this look and turned some heads at the airport. 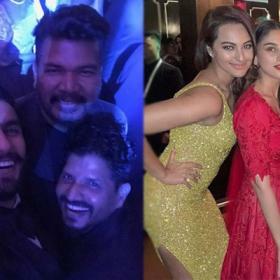 With a Tamil film lined up for release this week – Vikram Vedha, Maddy might be in Mumbai to promote the film in Bollywood circles where he is a very popular celebrity. 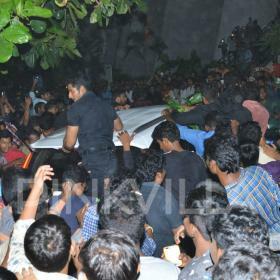 Maddy is friends with many popular stars like Shah Rukh Khan who recently released the theatrical trailer of Maddy’s upcoming Tamil film Vikram Vedha. Madhavan plays the role of a ruthless encounter specialist in Vikram Vedha and Vijay Sethupathi plays the role of a criminal in the film. The story of Vikram Vedha revolves around the tug of war between Madhavan and Vijay Sethupathi to emerge the winner. Madhavan and Vijay Sethupathi are teaming up for the first time, and their chemistry on screen seems to be great. Directed by Pushkar-Gayathri, Vikram Vedha also features Shraddha Srinath and Varalakshmi Sarathkumar playing the female roles. 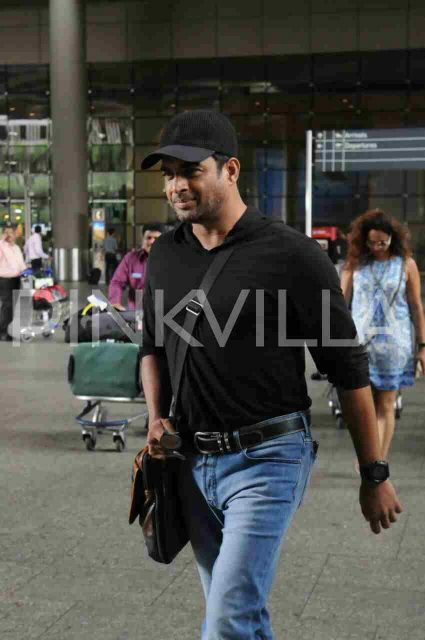 Madhavan had recently said in an interview that he is quite nervous about the film since the viewers these days are very much aware of everything from looks to acting. “They are very aware of what’s happening. If you don’t look like a police officer or if you don’t know to hold the gun correctly or if you don’t talk like one (cop), they will scrutinise you and you become a victim of memes all over the internet,” said Madhavan.